AMAZING COLOR COMBO!! CLEAN CARFAX!! 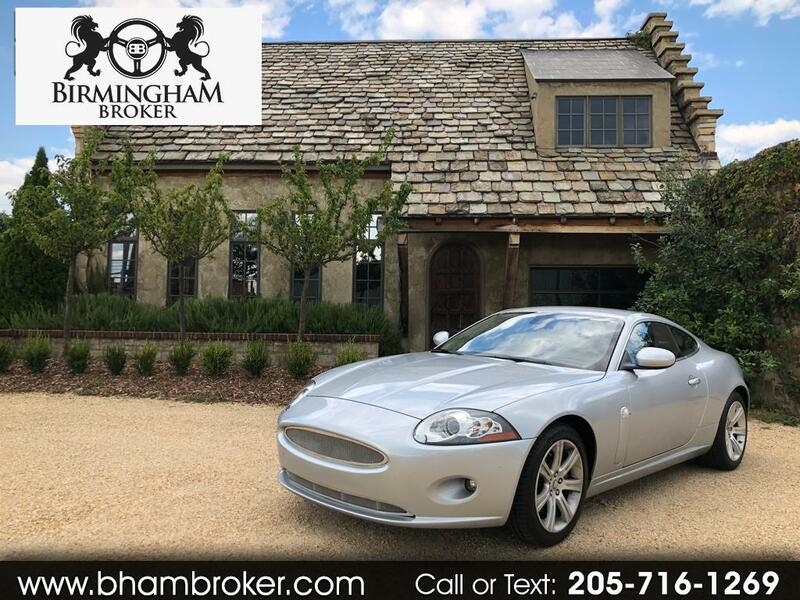 THIS IS A BEAUTIFUL 2007 JAGUAR XK WITH 86K MILES!! THIS THING IS GORGEOUS AND RUNS LIKE A DREAM!! THE 4.2L V8 GROWLS WHEN RUNNING AND WILL CATCH ANYONE'S ATTENTION WHETHER FOR A WEEKEND TRIP OR A NIGHT OUT ON THE TOWN!! !